Financial Freedom was launched in 2018 and focuses on money, meaning, and everything between. On the Financial Freedom podcast we interview remarkable people and share strategies for mastering money and living a meaningful life. Topics include personal finance, investing, side hustling, real estate, entrepreneurship, early retirement, and more. 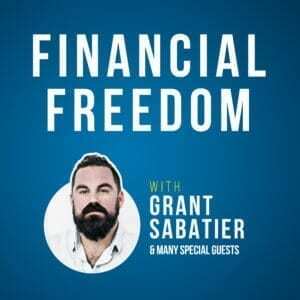 Hosted by Grant Sabatier, author of Financial Freedom and creator of Millennial Money. Millennial Money Minutes was launched in 2016 and distills tough personal finance topics in 5 minutes to less. We’ve recorded over 280 episodes and it’s definitely worth exploring and binge listening here. 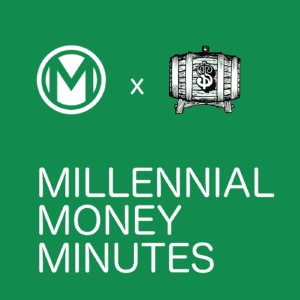 Millennial Money Minutes is co-hosted by Grant Sabatier and Matt Zubricki from Millennial Money.